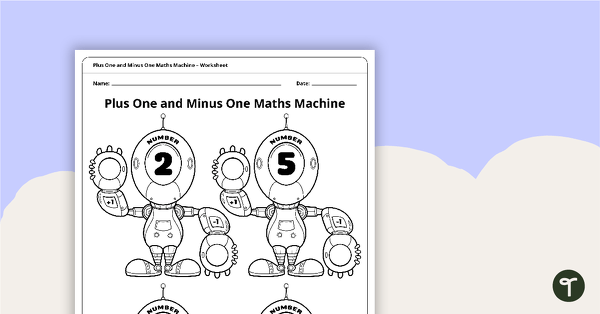 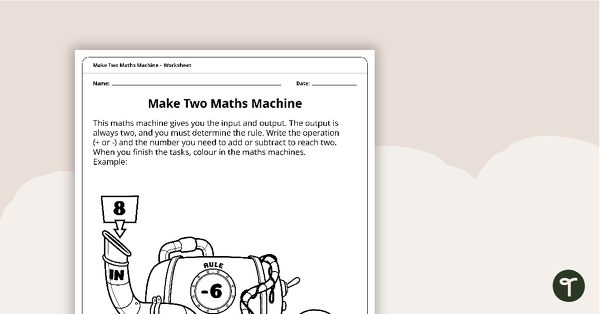 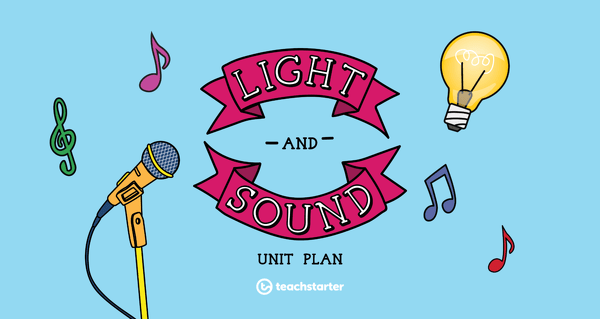 A collection of primary school teaching resources to suit Year 1 students. 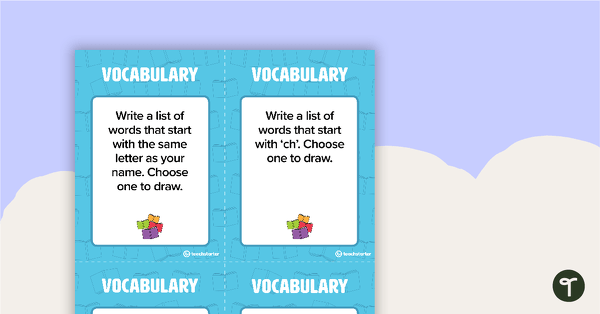 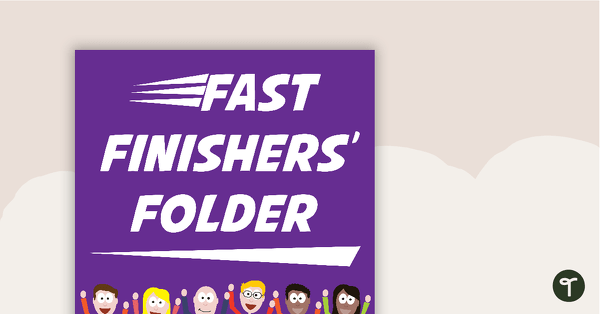 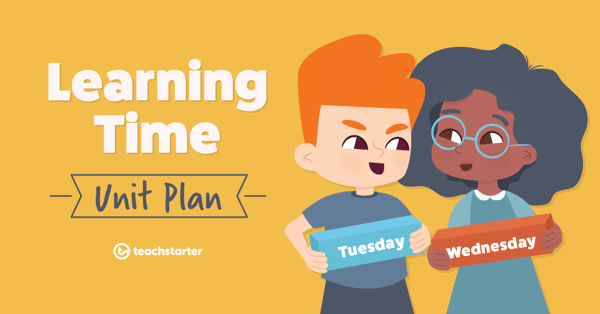 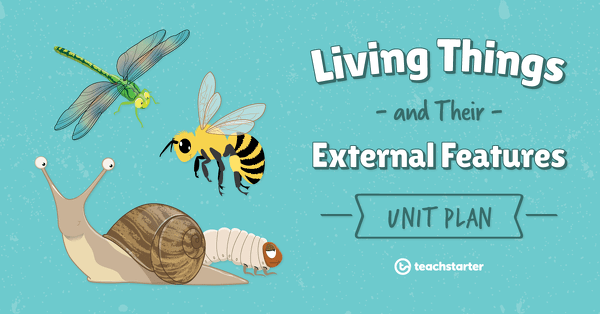 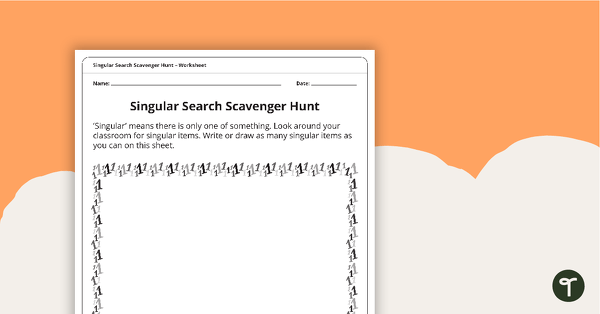 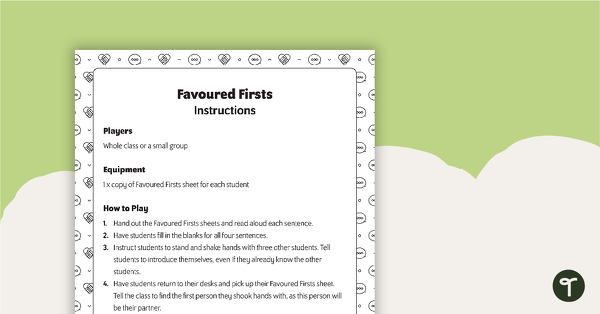 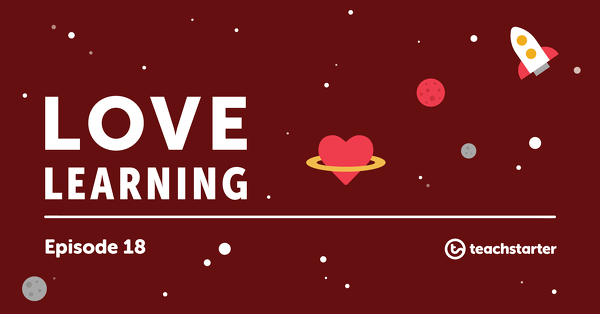 This collection includes a variety of teaching resources, classroom posters, engaging games, group and individual activities, worksheets, PowerPoint presentations and more. 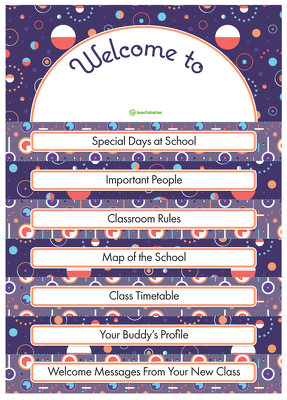 A getting to know you activity to use at the beginning of the year or when working on team building. 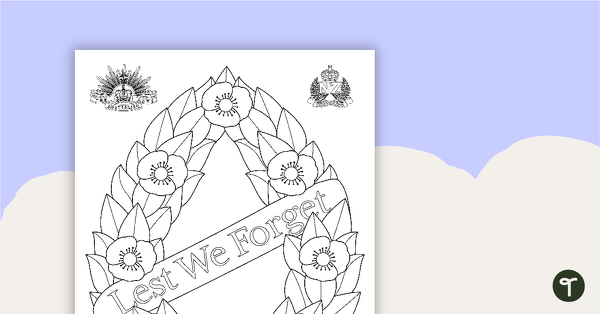 A set of three Anzac Day silhouette templates for Anzac Day art activities. 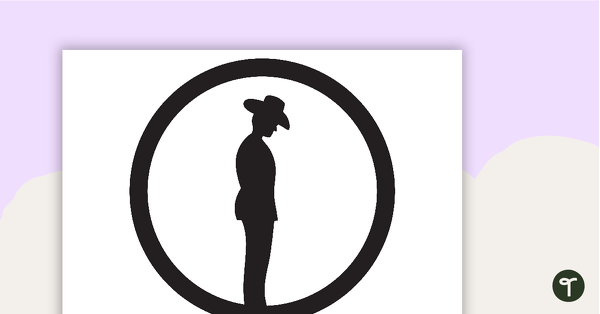 A simple recipe to follow when baking Anzac biscuits. 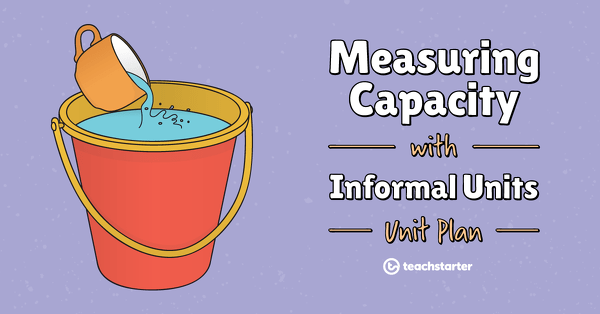 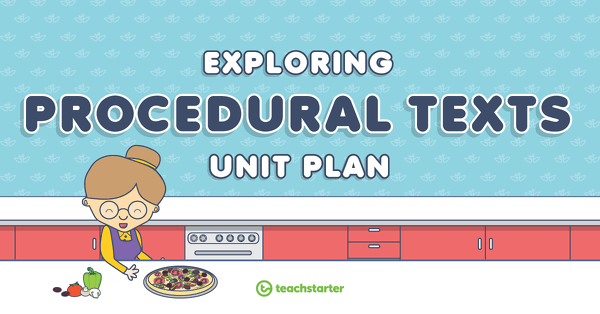 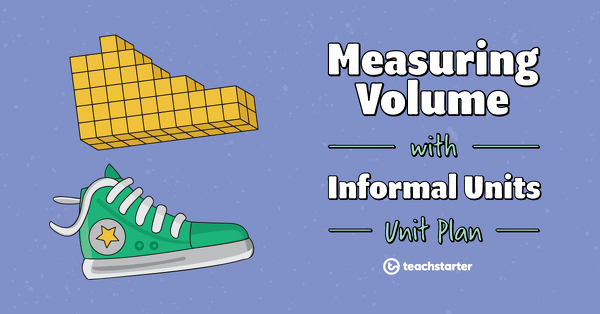 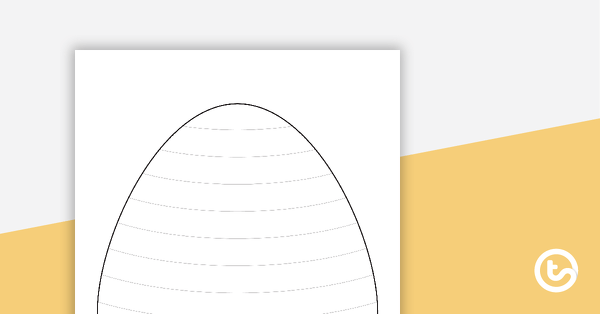 This Mathematics unit addresses the concept of measuring, comparing and ordering volume using informal units.